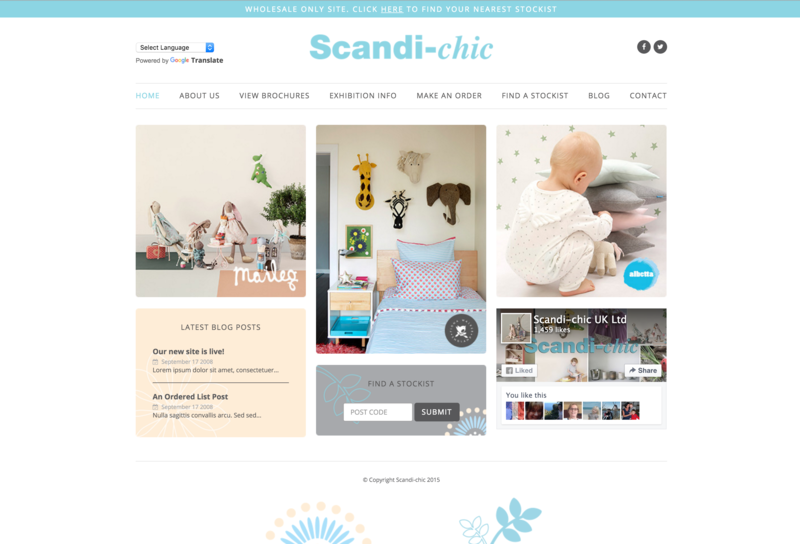 Team Scandi are proud to introduce the new and improved Scandi-chic.com. We’ve updated the old bits and added in loads of new features to make it so much easier for you to find all sorts of information about what we are up to. If you have a look around you will notice that our home page looks a lot different. We’ve designed it to be welcoming and simple meaning that you can click on each brand to instantly find more information, images and the brochures. You can also access these pages from anywhere on the website using our View Brochures drop down menu. Being a wholesaler we’re always asked where you can find our products so we’ve decided to add a new feature to give you instant access to a list of the nearest stockists to your postcode. Just go to the Find a Stockist page or type your postcode into the box on our home page. 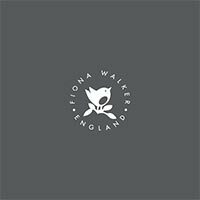 For all our wholesale customers, you can find out what trade shows we are going to and where to find us on the Exhibition Info page of the website. This will make the ordering process so much easier for you (it’s just like doing your internet shopping!) and easier for us meaning we can spend more time answering your questions and getting your orders out to you. Finally we want to mention this brand new Scandi blog! We will be constantly posting on here about what we are up to and anything new we think you should hear about so please keep an eye out for new posts to keep yourself in the loop. We hope you love our new website as much as we do and if you have any feedback or suggestions on what you want to see please don’t hesitate to contact us.